This is my first time to buy a battery pack and I'm not disappointed at all. This battery pack has a good exterior design and durable, it does not easily heat up when I sometimes forgot to remove it from the power outlet. I'm able to charge my phone several times with this which is a great advantage for me since I'm always on the field and sometimes I don't have access to power plus its easy to use for an old man like me. It charges my smartphone real fast whenever I'm out of town or if a power socket is not near me. I can keep my phone charged up to 4 times when this battery pack is fully charged. It has a trendy design as well. It recharges fast and charges my smartphone fast as well. It's handy, you can bring it anywhere you want which really suits me since I'm always on the go. I'm always on the phone so my phone's battery drains really fast and I sometimes don't have the luxury of charging my phone. This battery pack solves that problem for me. While I'm using my phone I fully charge the battery and if I have low battery I can just connect it to a fully charge battery pack not once but about 4 times. Very convenient. 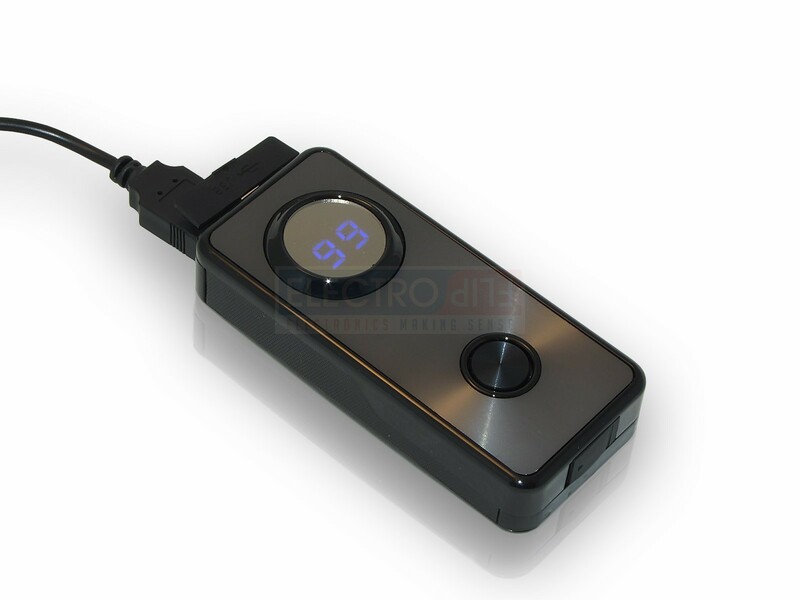 It's easy to charge and it does not take long to fully charge this battery pack. It's also very handy so you can bring it anywhere you go. I have it always in my bag in any case I won't be able to charge my phone. I just grab it and connect my phone. I was able to use my phone for a week with only using this charger. It's compact and very stylish power bank. It charges my smartphone almost 4 times when I fully charge this power bank. It's very convenient to use, it fits easily in your backpack or pocket so I often bring it with me anywhere I go. Highly recommend this power bank. Bought this power bank and brought it during my 3-day vacation. I fully charged it and it’s the only charger I used to charge my phone within that 3 days. It charges fast and last long. Its worth the price. Very fast to recharge and and to recharge my devices. It works long term unlike previous ones I bought. works perfectly, charges my phone fast and very handy. it's easy to store or pack. Holds charge longer that most power pack I've tried.